CaptainU, a software recruiting platform connecting student-athletes and parents with college coaches, and the Dr Pepper Dallas Cup, the oldest and most prestigious international youth soccer tournament in the United States, are pleased to announce they are partnering for the Dr Pepper Dallas Cup’s 40th anniversary tournament. 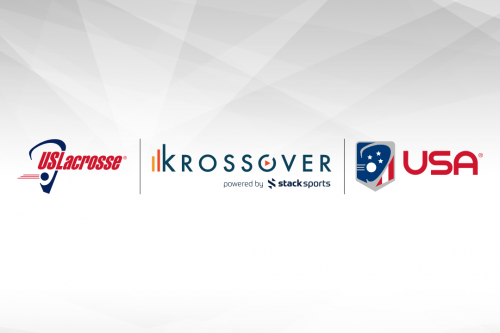 US Lacrosse is teaming up with Krossover to provide the company’s cutting-edge video services to the US Lacrosse family. The analytics and video breakdowns generated by Krossover will be an enhanced tool for the U.S. national team coaches and the National Team Development Program. The partnership offers the United States Air Force and Special Operations the ability to inspire millions of the brightest, most competitive and physically fit young men and women through Stack Sports’ digital eco-system while also engaging directly with potential recruits at the grass roots level through The Opening and Elite 11 football properties, the nation’s preeminent high school football development events. Stack Sports, the largest and fastest-growing global provider of sports technology, today announced long-term technology partnerships with leading soccer organizations in North America. 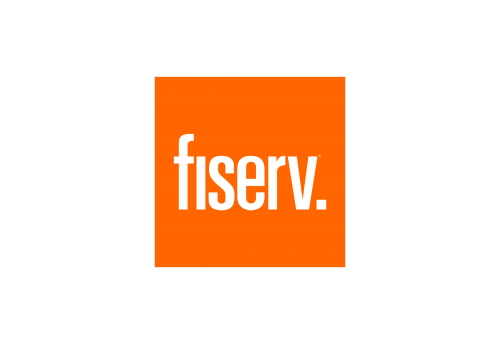 Fiserv, Inc. (NASDAQ:FISV), a leading global provider of financial services technology solutions, today announced that global sports tech leader Stack Sports is making youth sports-related payments easier and more efficient with proven Fiserv digital payment capabilities.